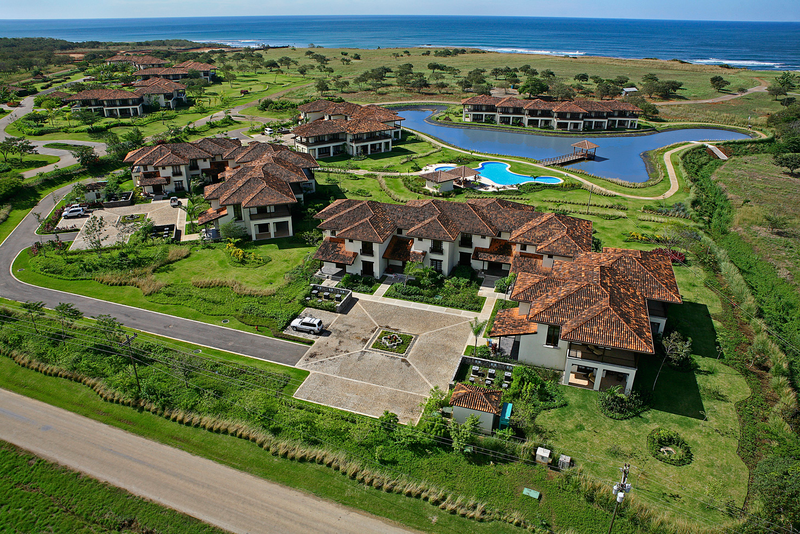 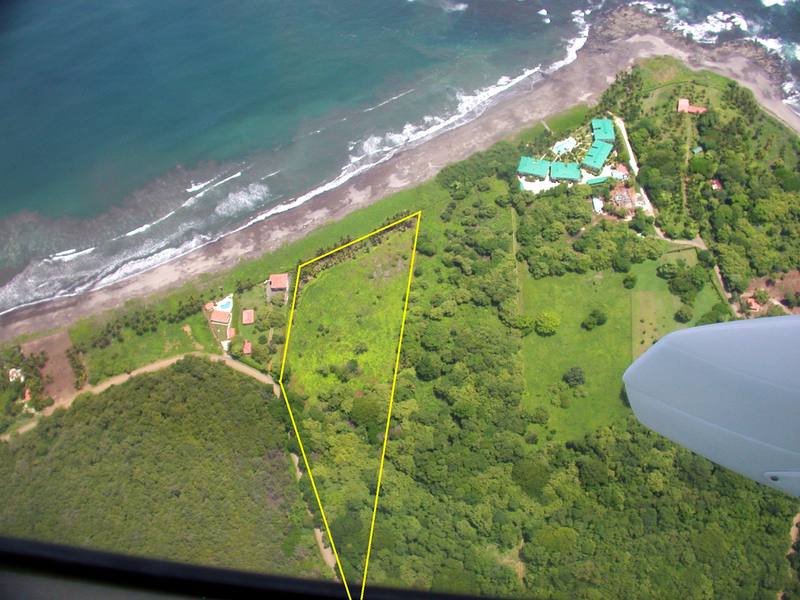 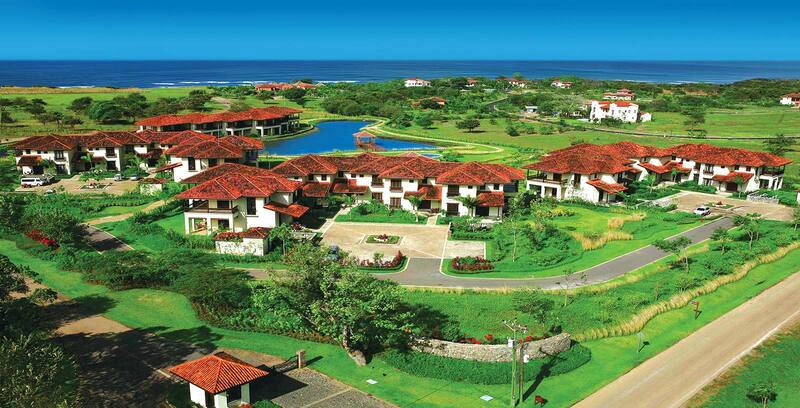 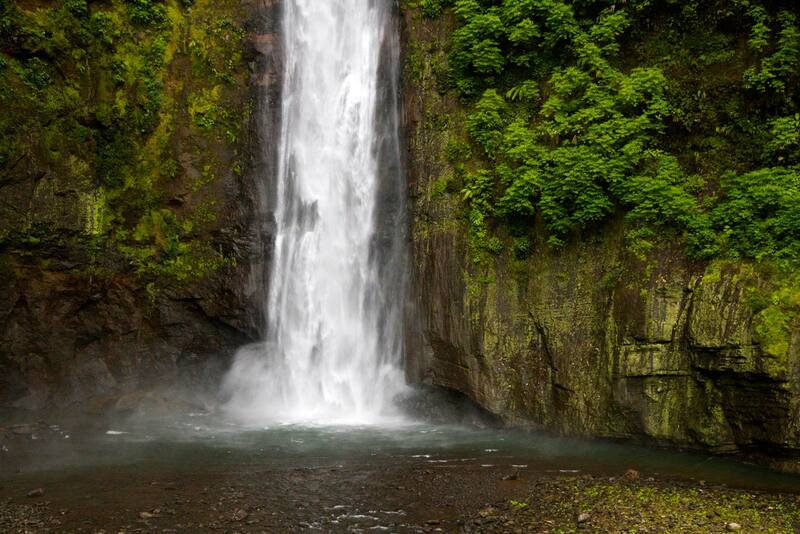 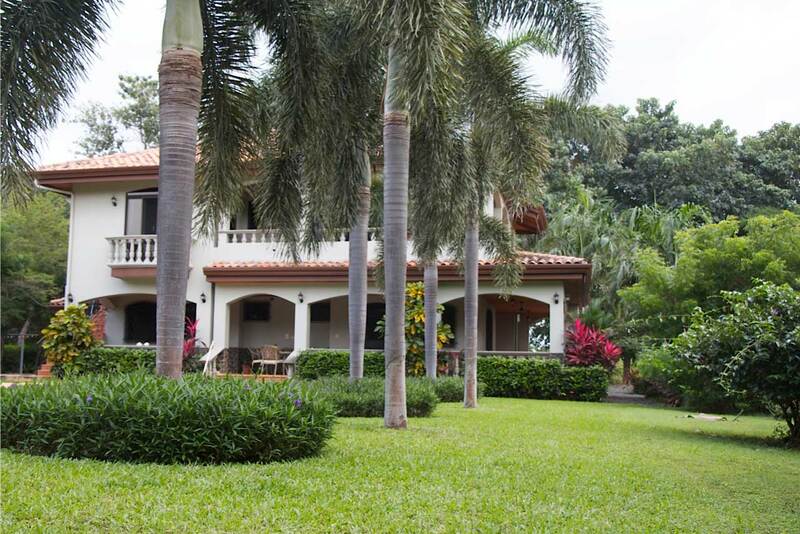 This is the perfect opportunity to own an affordable seaside villa in Costa Rica! 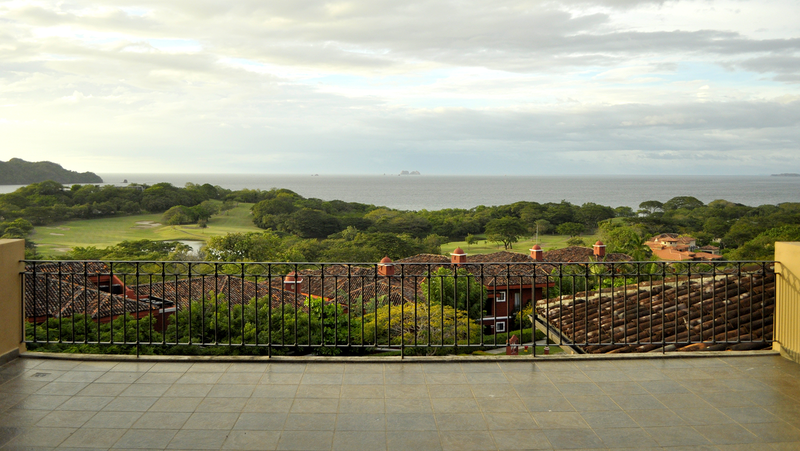 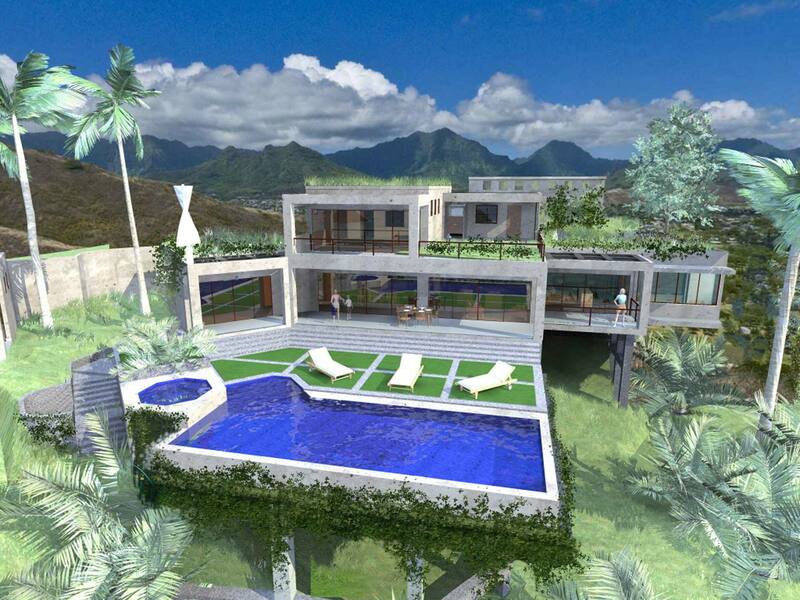 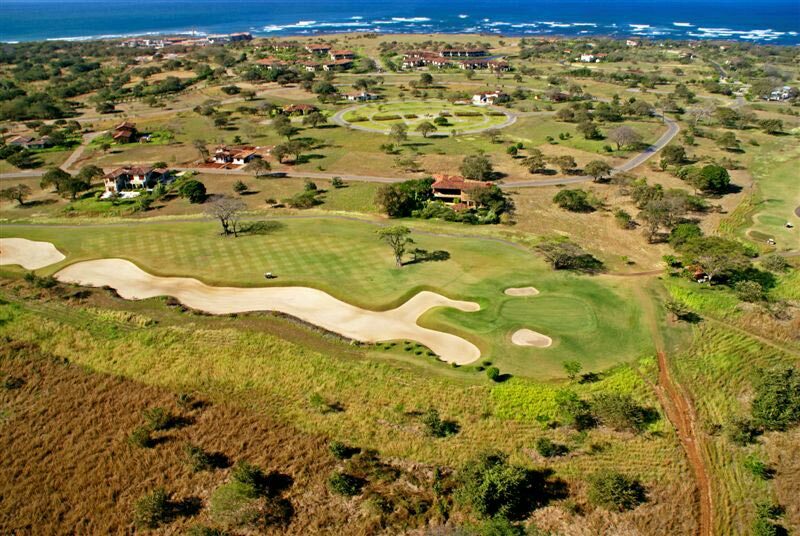 Unique Ocean view property in the heart of Guanacaste. 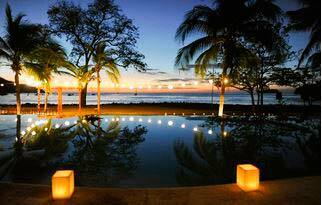 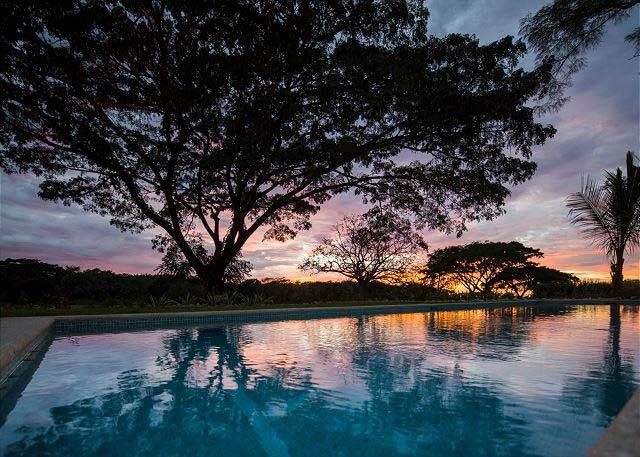 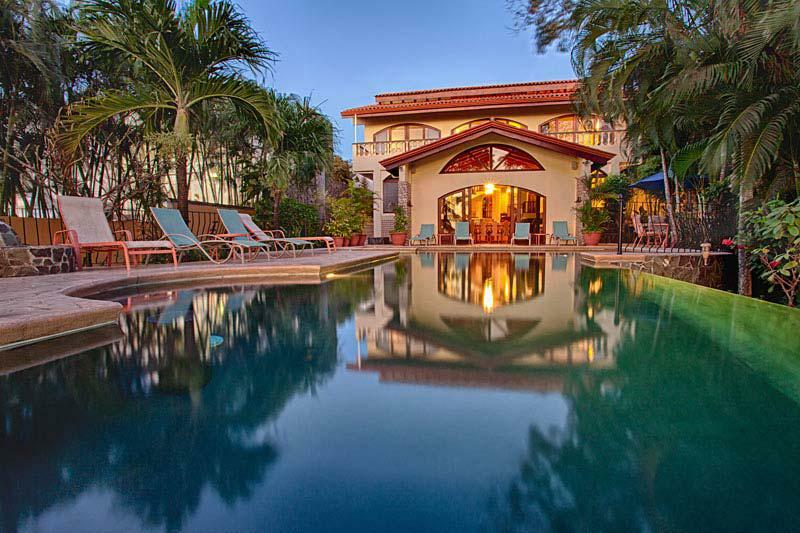 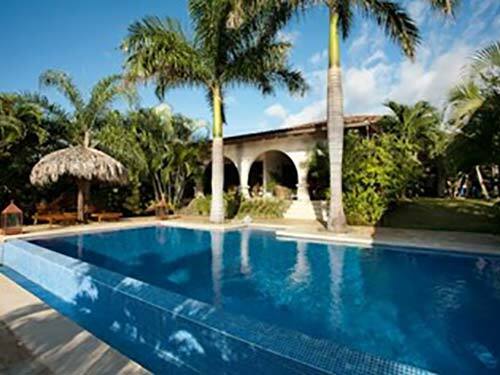 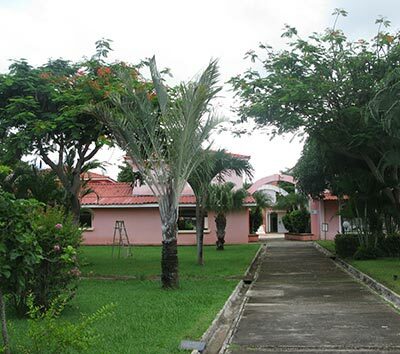 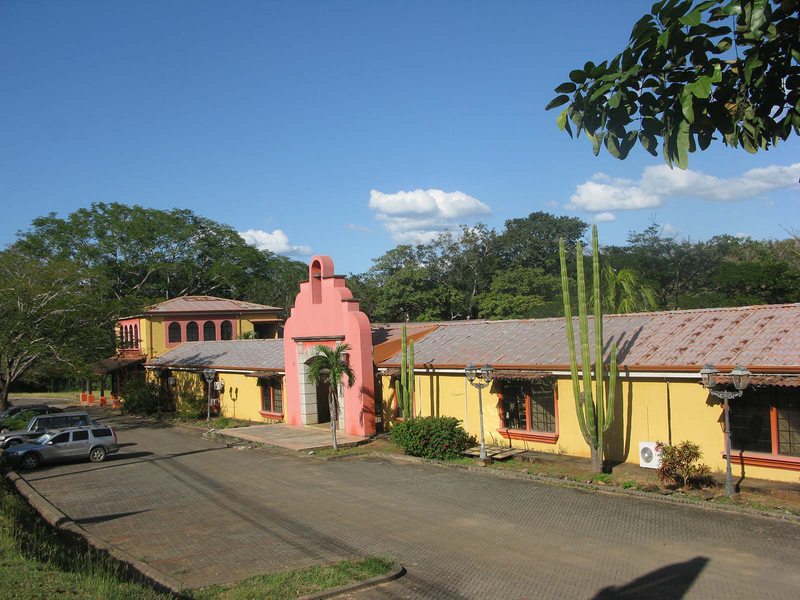 Great House in the heart of Guanacaste, 1 mile from a Deserted beach. 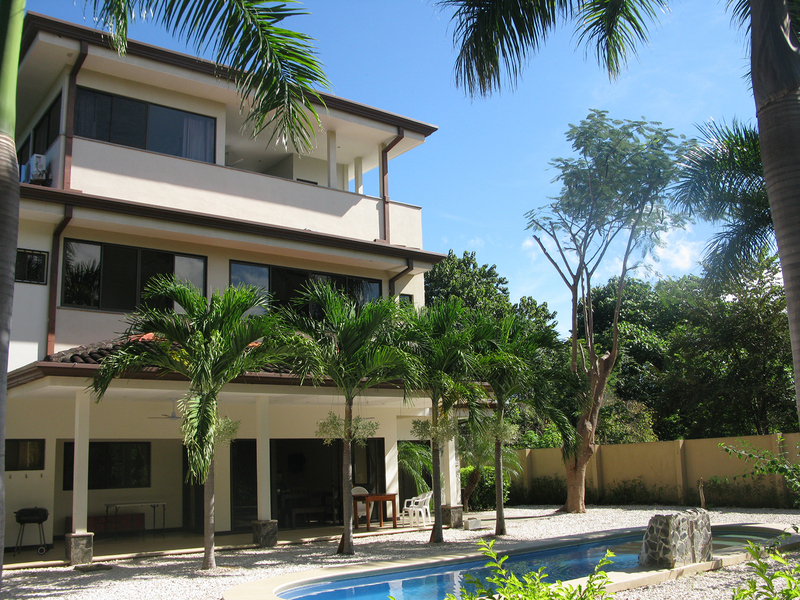 One bedroom spacious and affordable condo at few minutes from the beach. 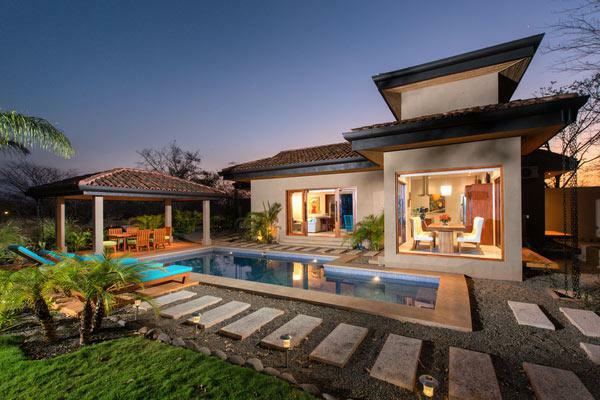 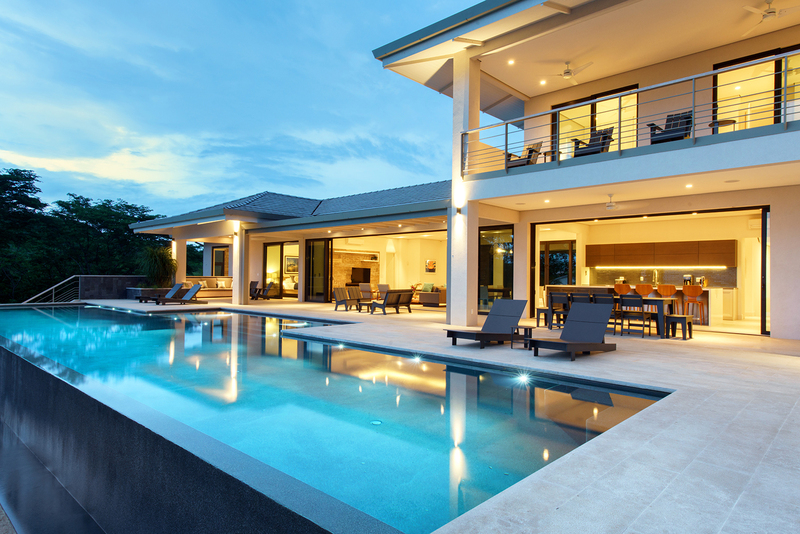 Luxury Ocean View Villa Next to 5 Star Resort! 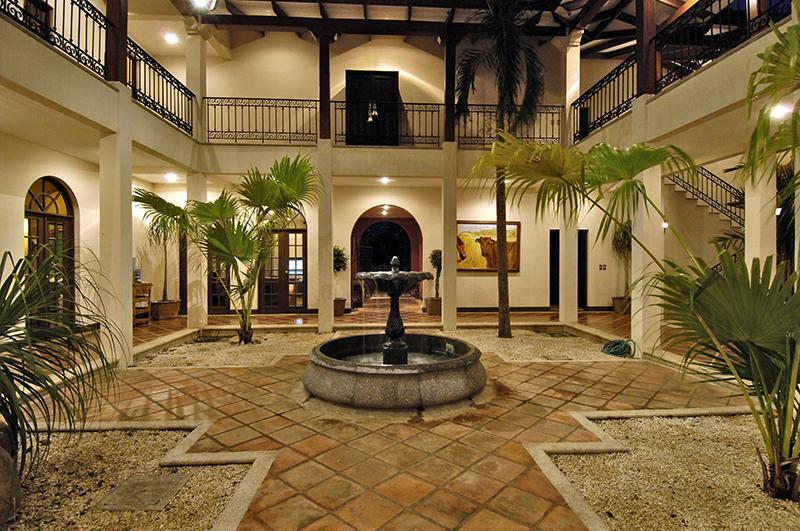 Majestic Beachfront 8,500 sq. 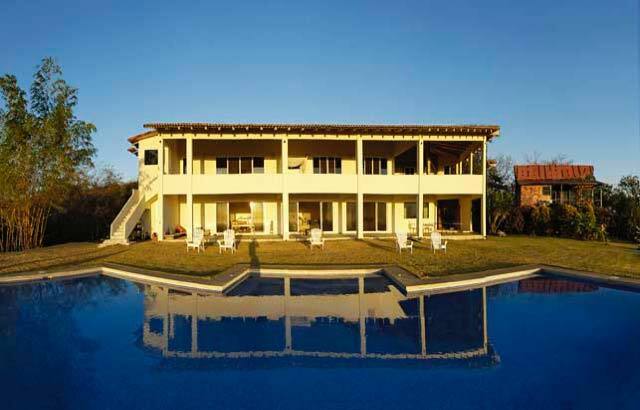 ft. (800m²) 5-Bedroom residence, Designed by a Famous Architect.